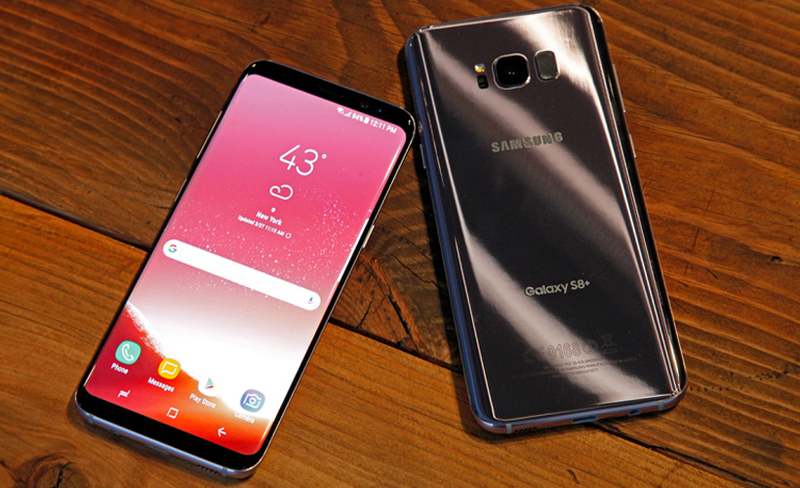 If you want a massive handset, then the Samsung Galaxy S8 Plus is the one for you. This handset is a class apart in engineering and performance. In terms of design, the Samsung Galaxy S8 Plus is stunning in every sense. It is slick and can give premium handsets a run for their money. The back and front are curved to make sure that you have a sturdy grip on the handset despite its size. As for the screen, it is a massive6.2 inch display screen. The infinity screen is curved for better viewing angles. The AMOLED panel has a 2960X1440 resolution. This screen offers better pictures and great contrast as well. You can be assured of the best performance possible thanks to the Snapdragon 835 processor. This is coupled with the 4GB RAM to give you smooth navigation and flawless browsing. This device is also one of the best possible implementations of the Android 7.0 operating system. The 12 MP rear camera and the 8MP back camera can take stunning pictures from any angle. Several features like multi frame image processors and the wide aperture make it a delight to use this camera. The Samsung Galaxy S8 Plus comes with a massive 3500mAh battery. This coupled with the expandable 64 GB internal storage lets you make the most of the features on this device. The device is water resistant and offers cutting edge features like wireless charging. How much iPhone storage do you need? I have Change My Mind About a Phone Contract - Can I Cancel?